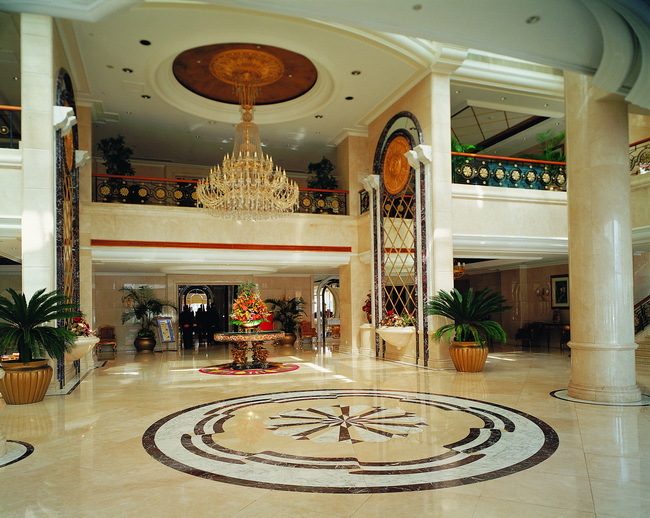 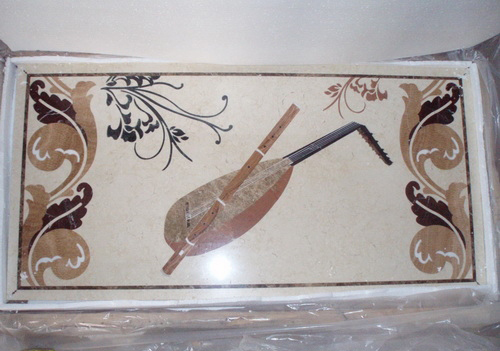 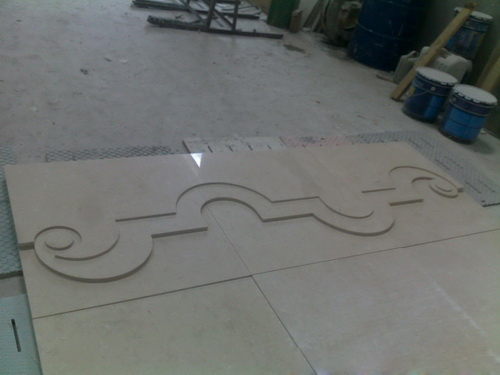 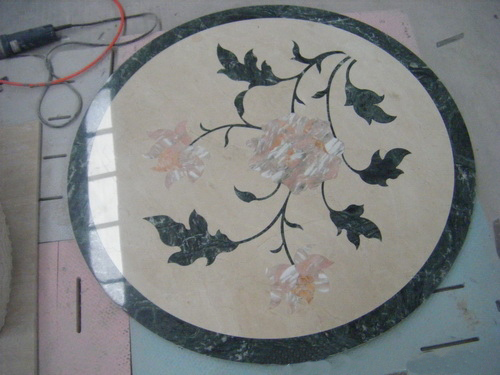 stone medallions is a type of floor medallions. 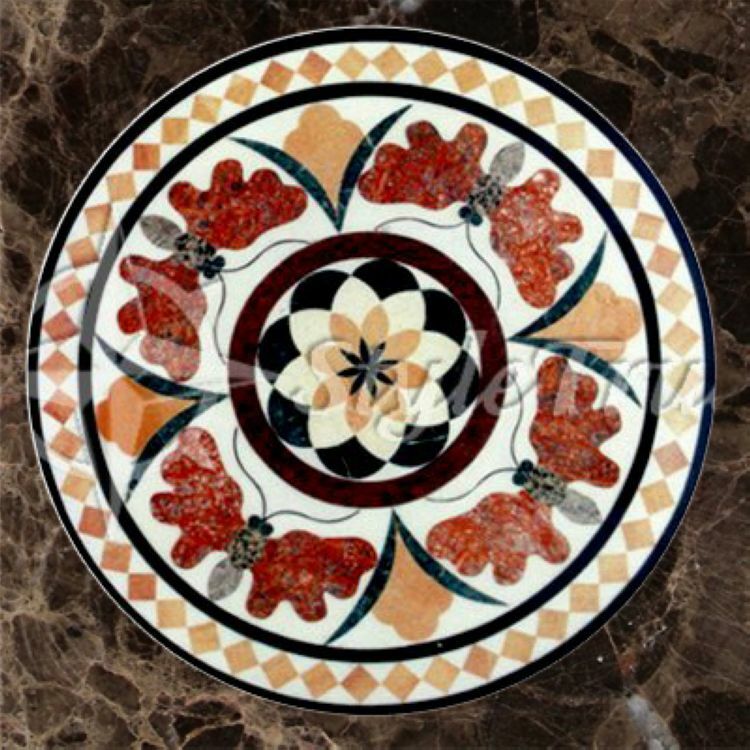 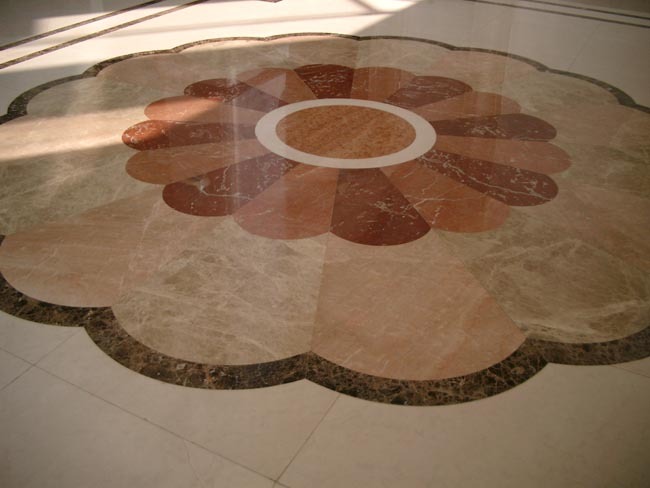 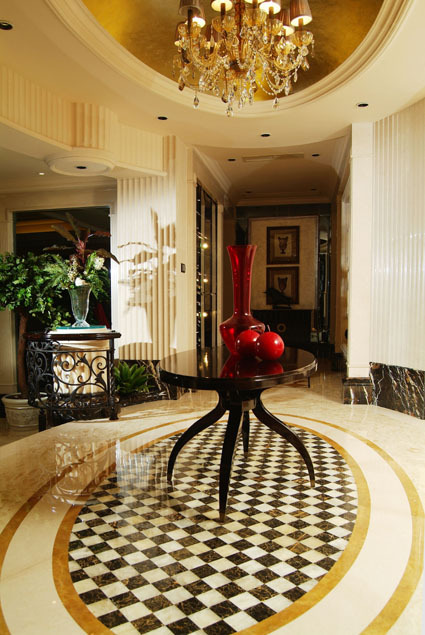 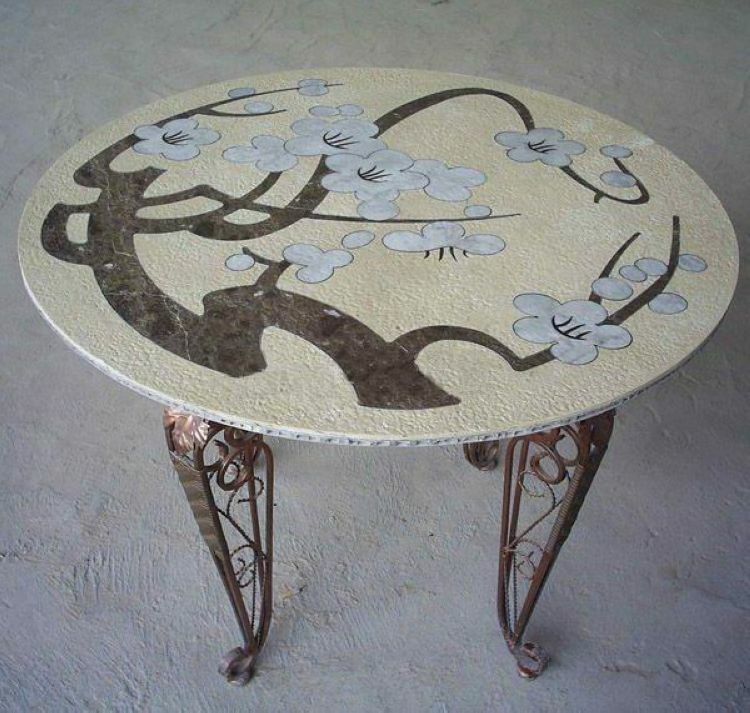 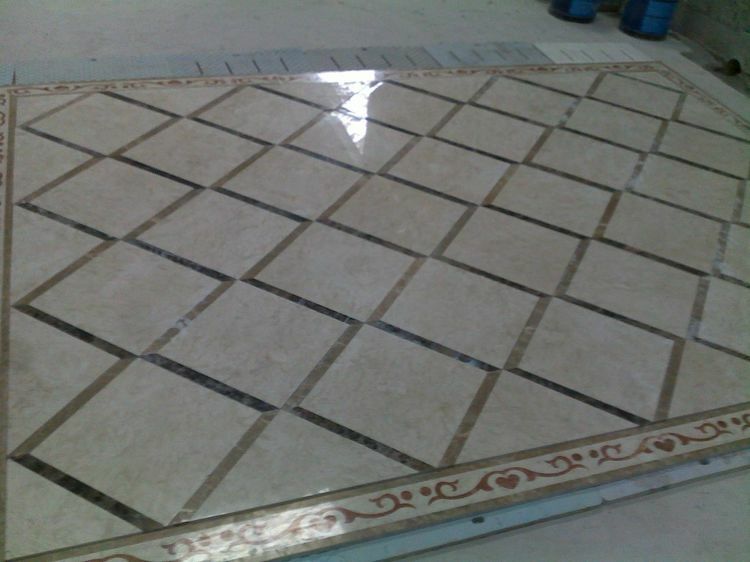 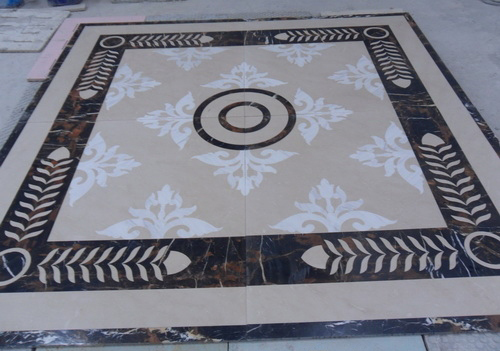 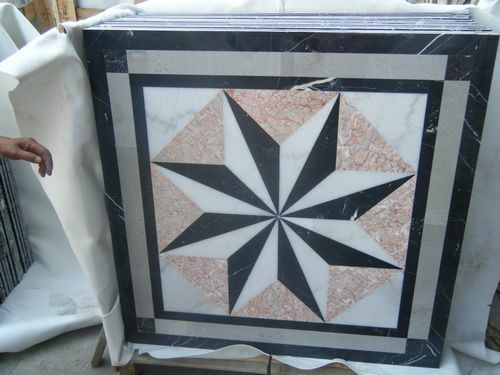 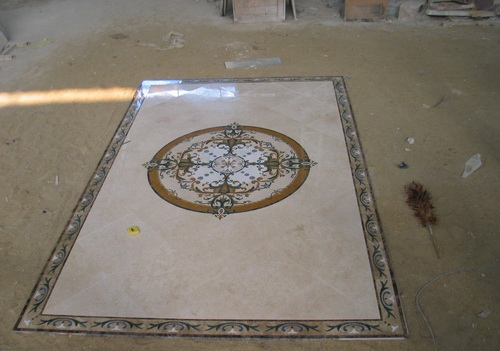 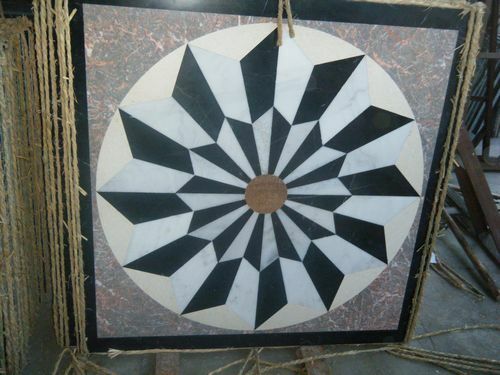 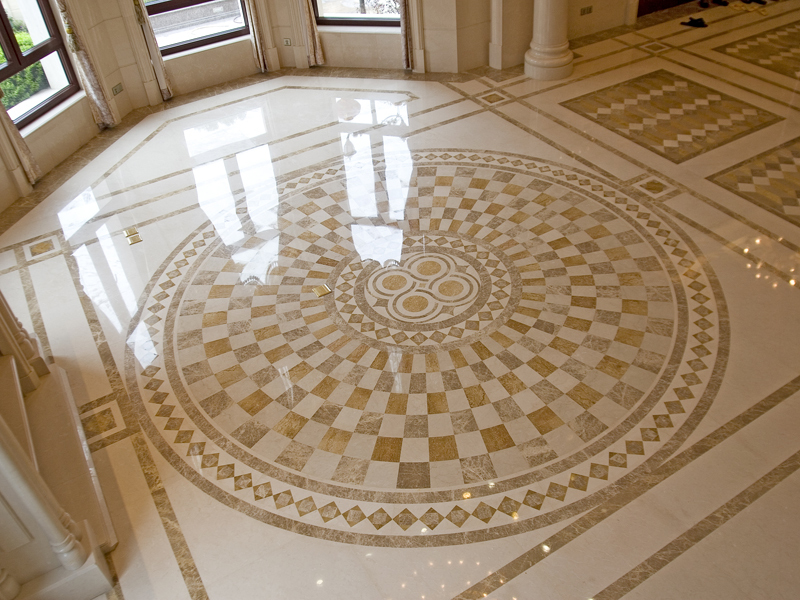 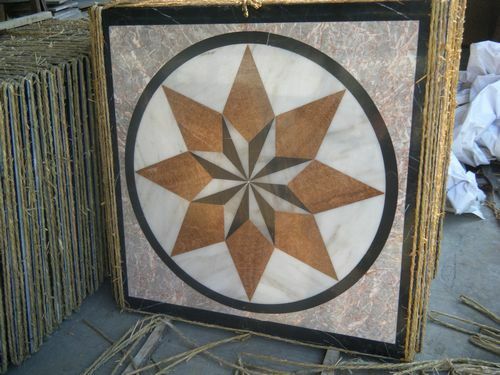 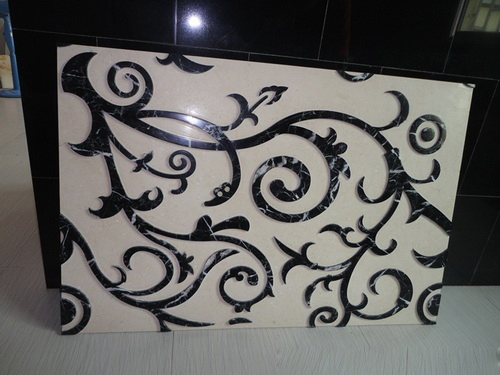 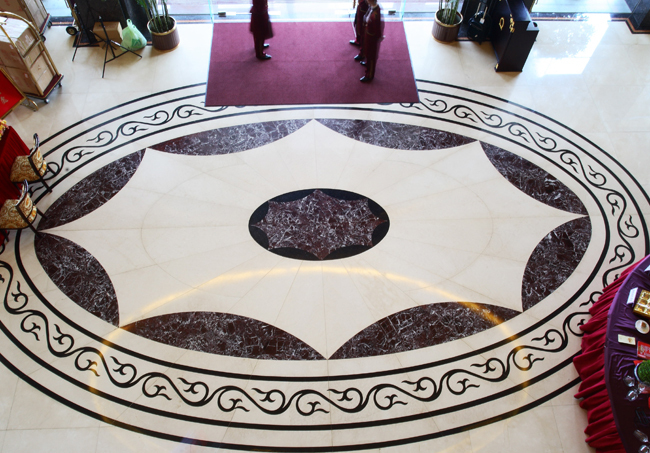 It is also usually called marble medallions or water jet marble as it is often made out of marble, however, it can be made from travertine and granite as you like. 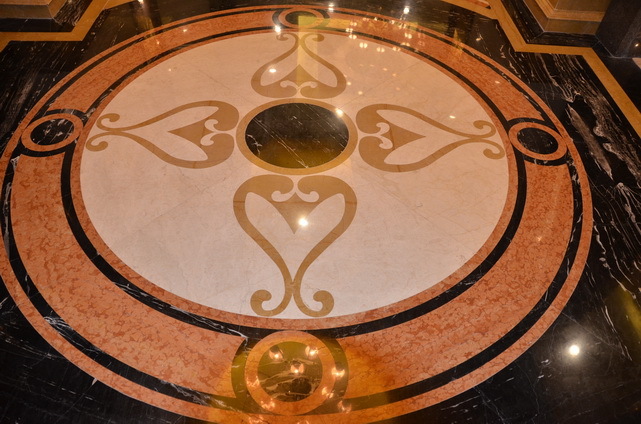 Ally Stone works with architects, designers, contractors, builders, and provides high quality stone floor inlays for commercial and residential projects. 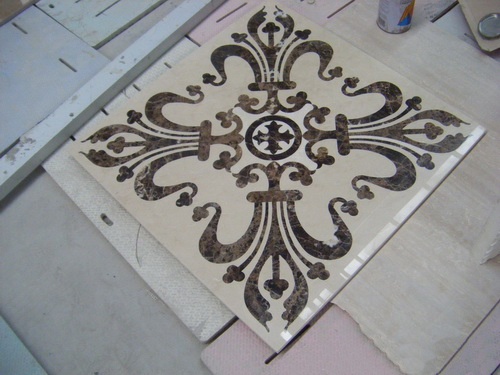 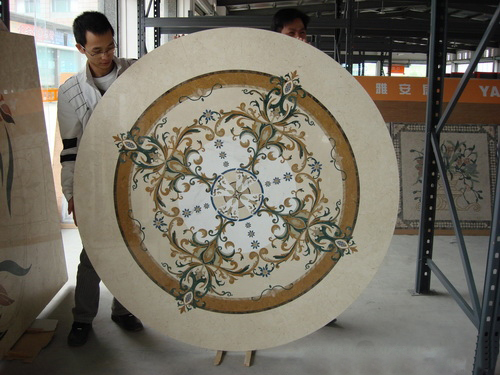 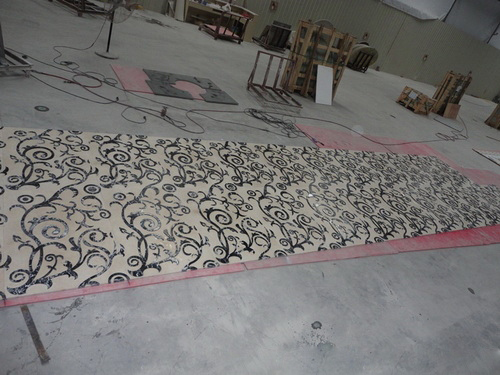 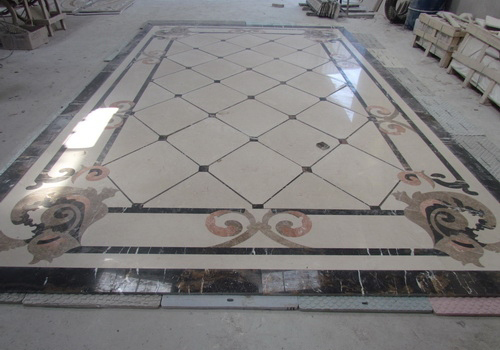 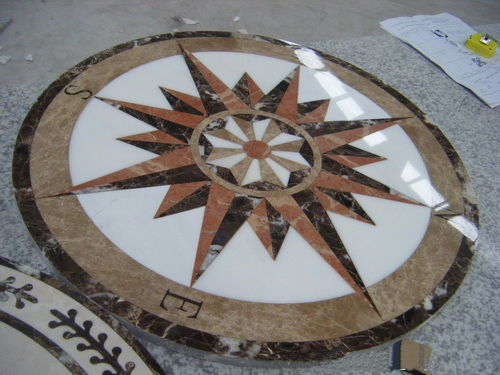 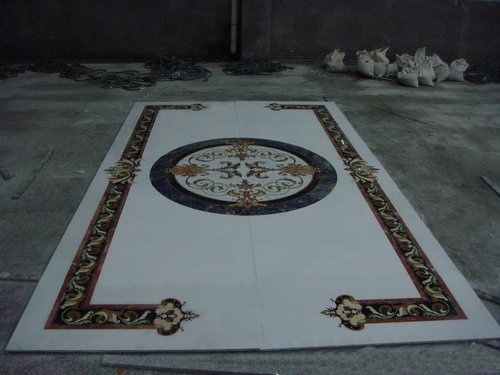 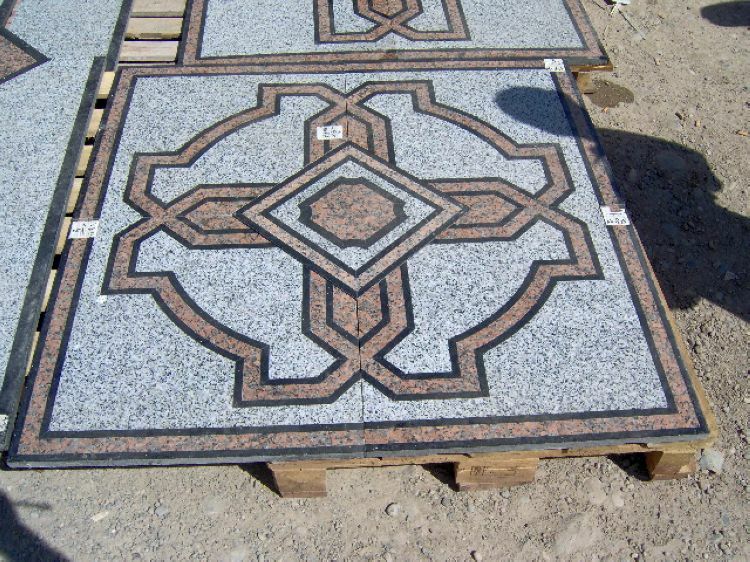 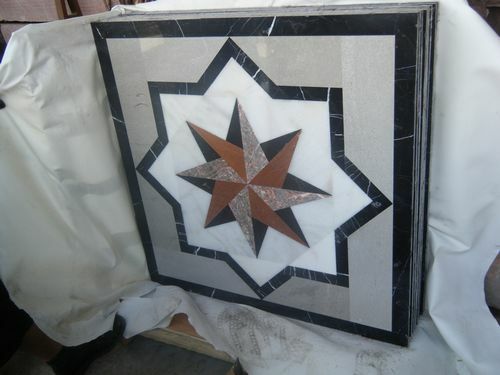 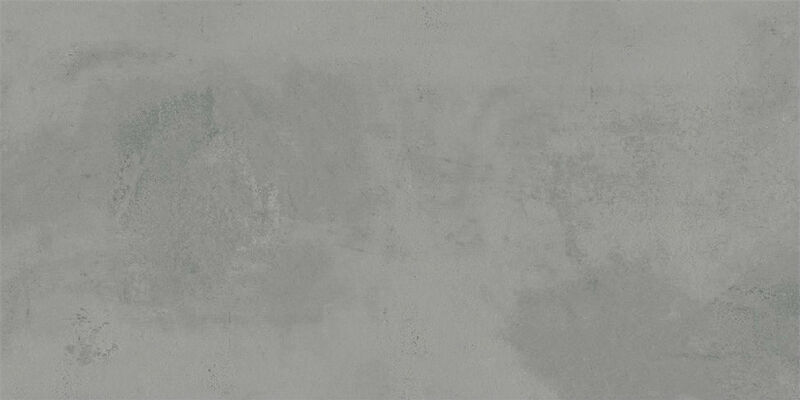 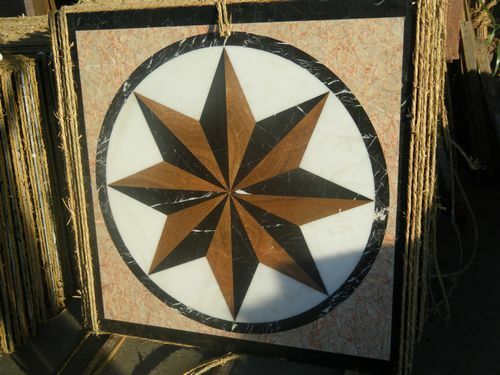 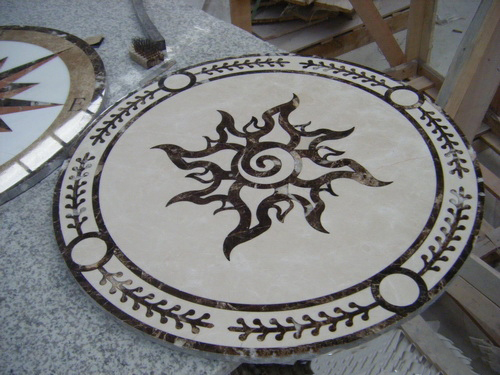 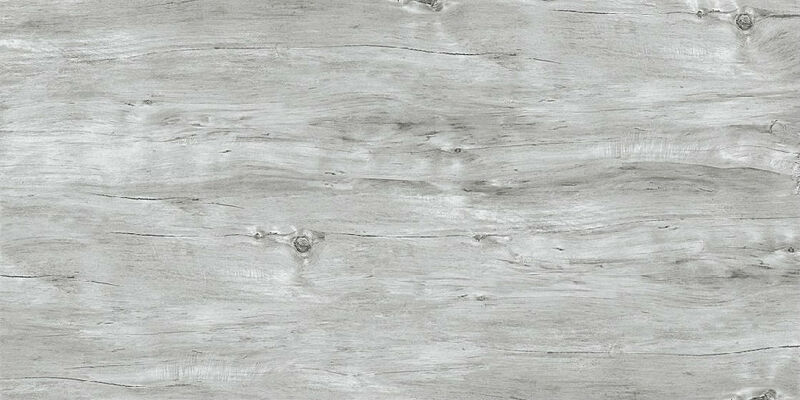 We have a vast selection of natural stone colors, and are able to manufacture custom stone medallion. 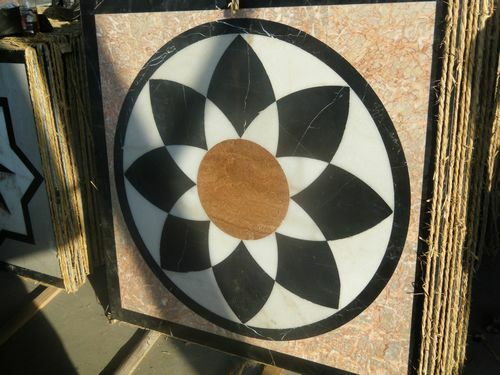 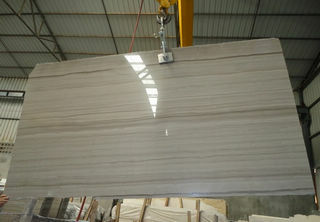 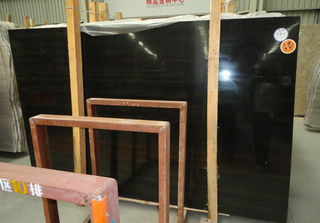 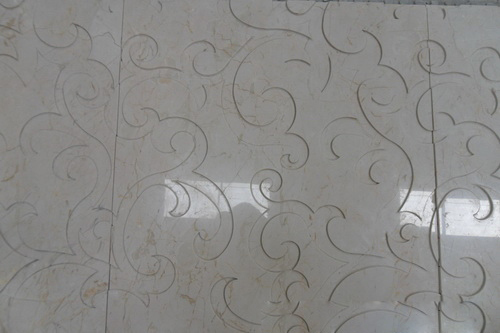 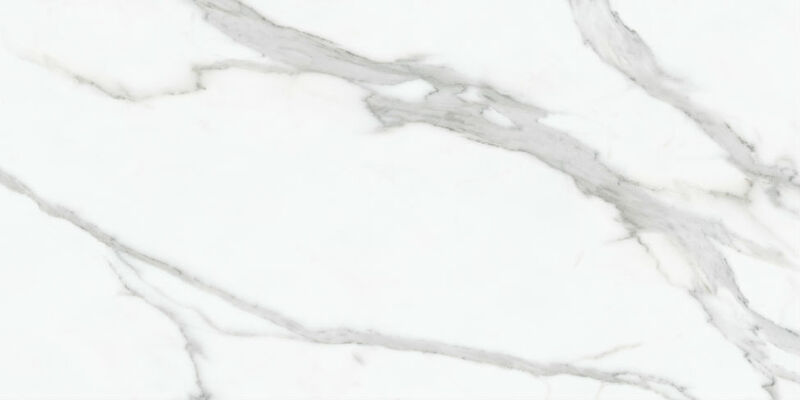 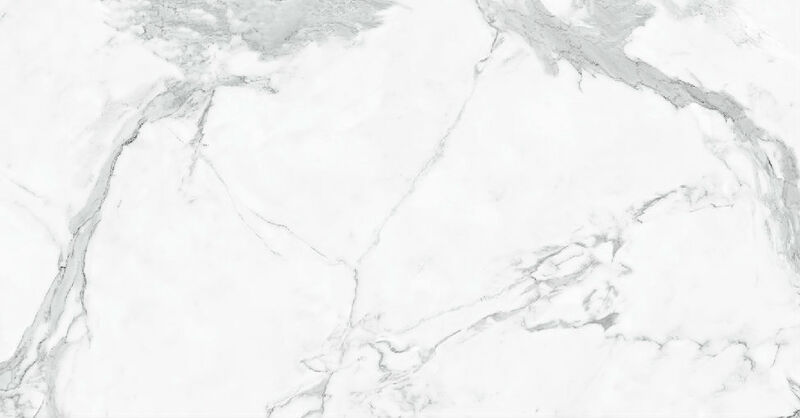 If you are also looking for natural stone tile and slab such as granite slab, marble floor tiles, onyx tile, granite floor tiles, slate wall tiles, please view our huge stone selection and we believe that you really can choose the material needed.